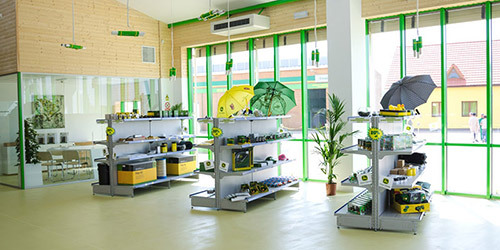 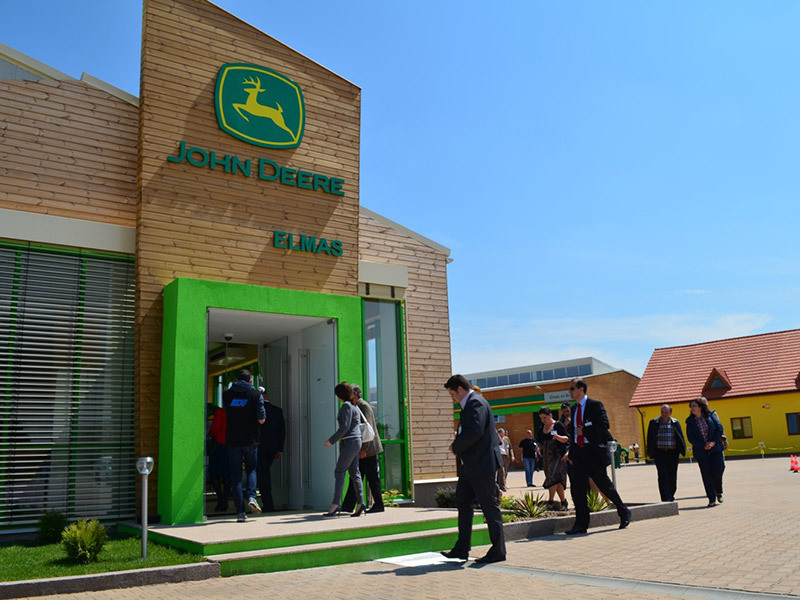 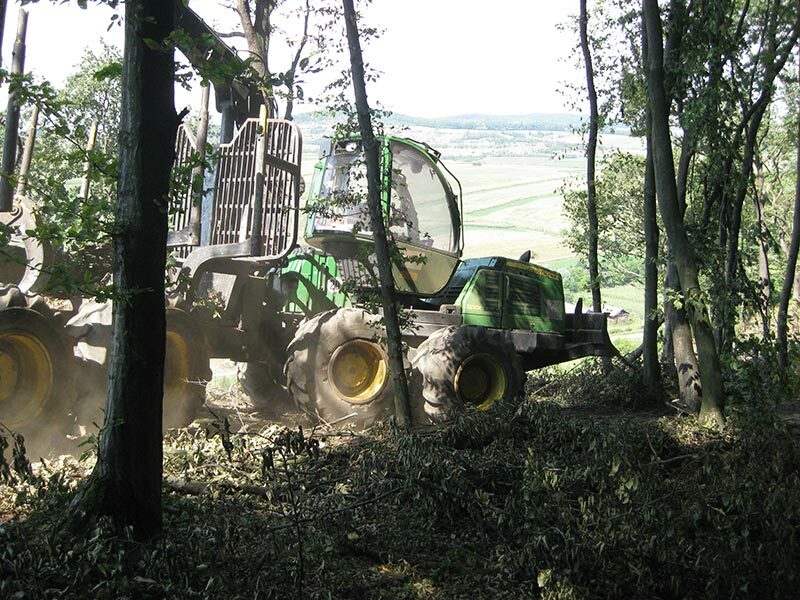 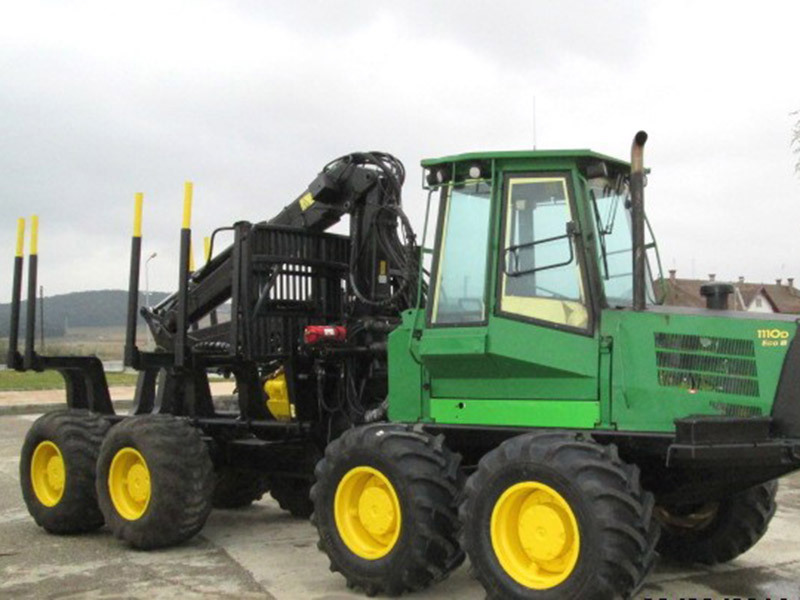 Second hand John Deere forwarders for different type of logging. 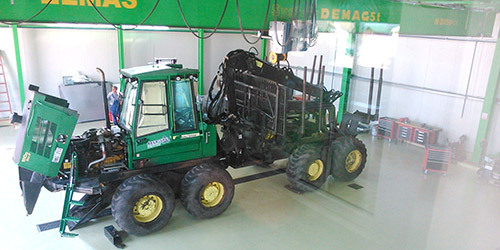 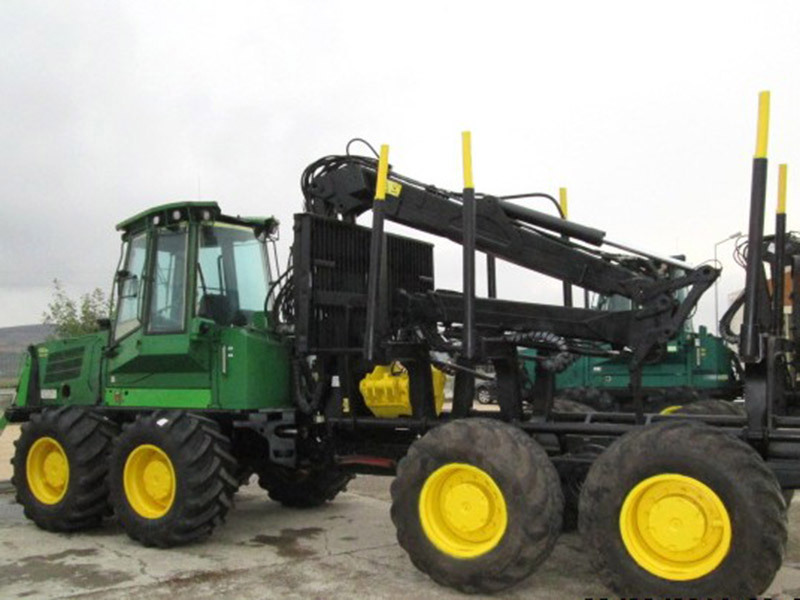 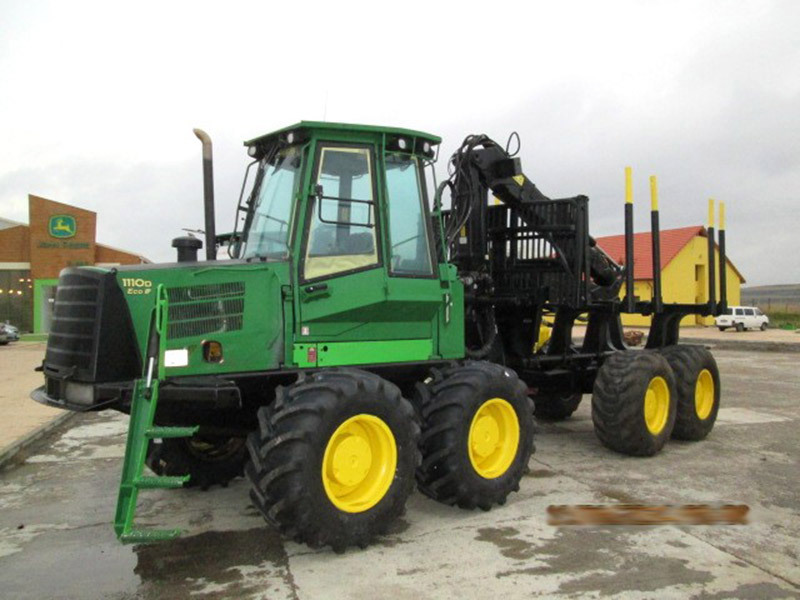 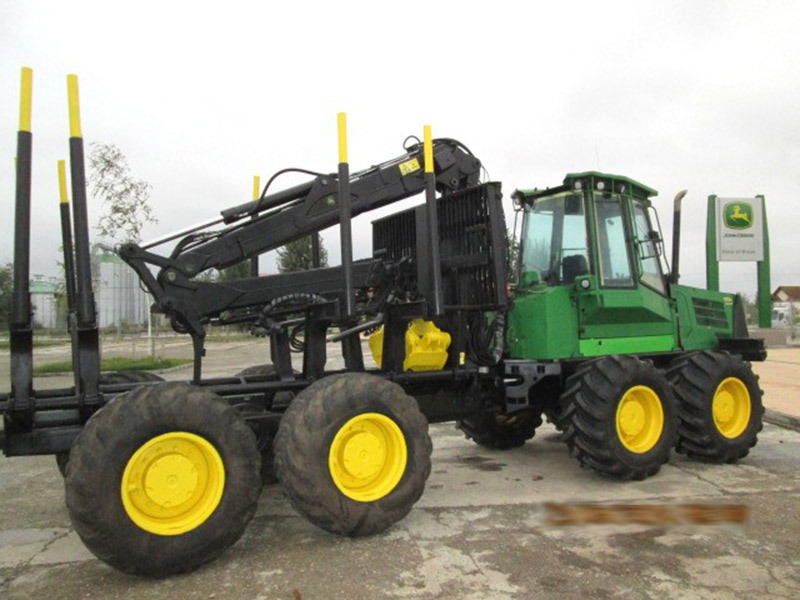 Forwarder John Deere 1110D (8-WD) - Sold! 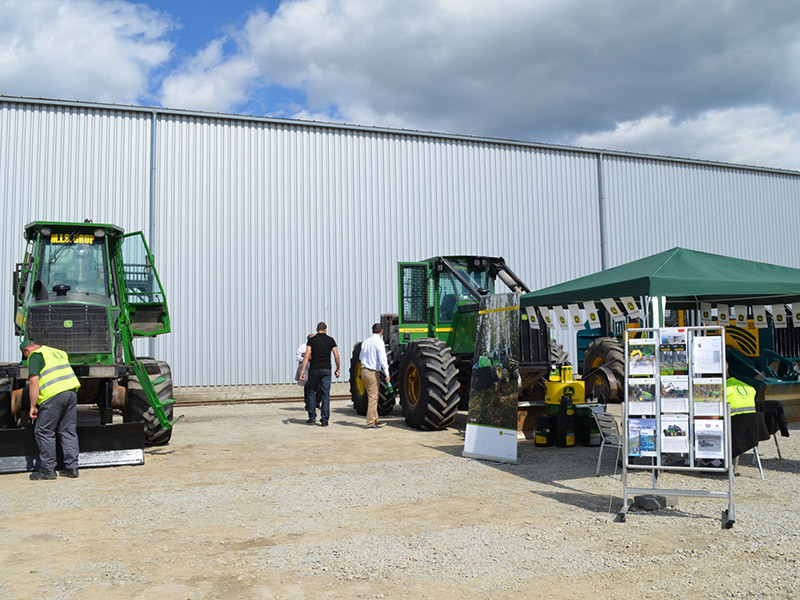 Please contact us for a complete offer! 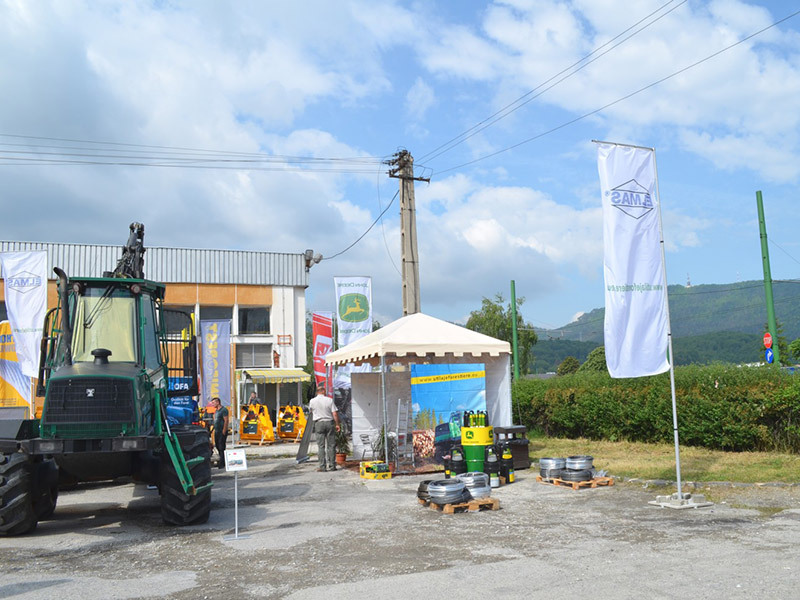 DIRECT PHONES: 0268-308771, 0268-308775.